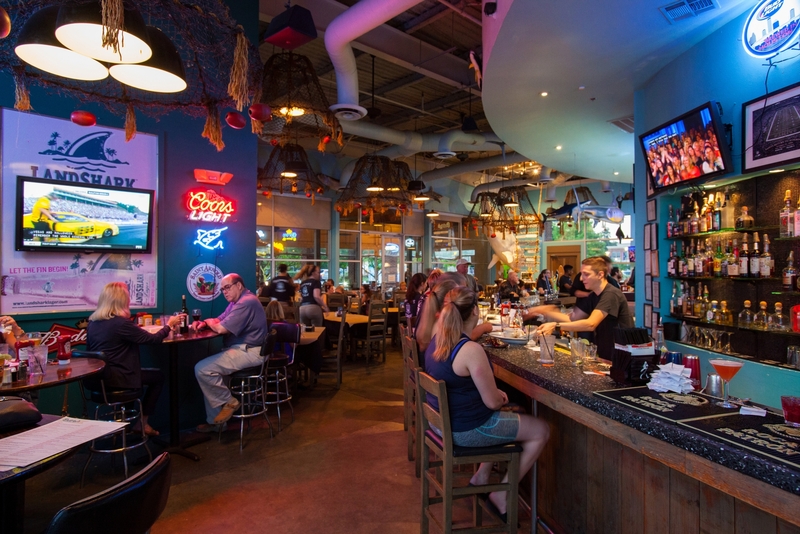 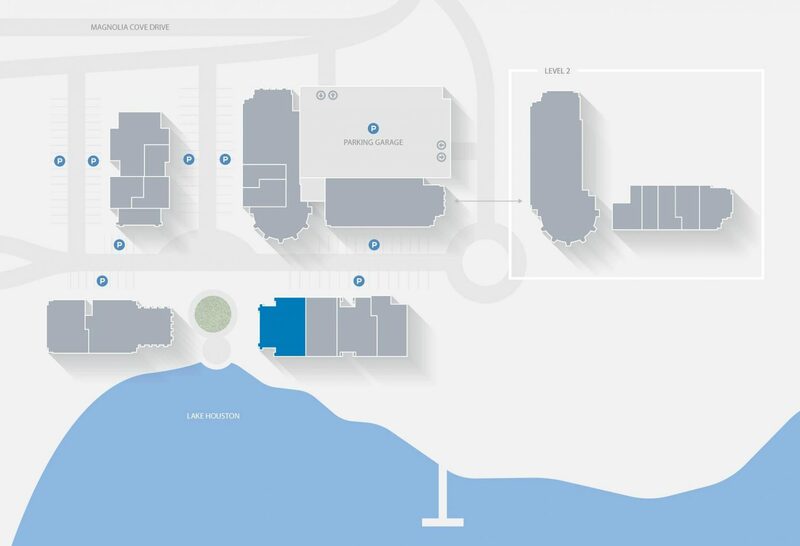 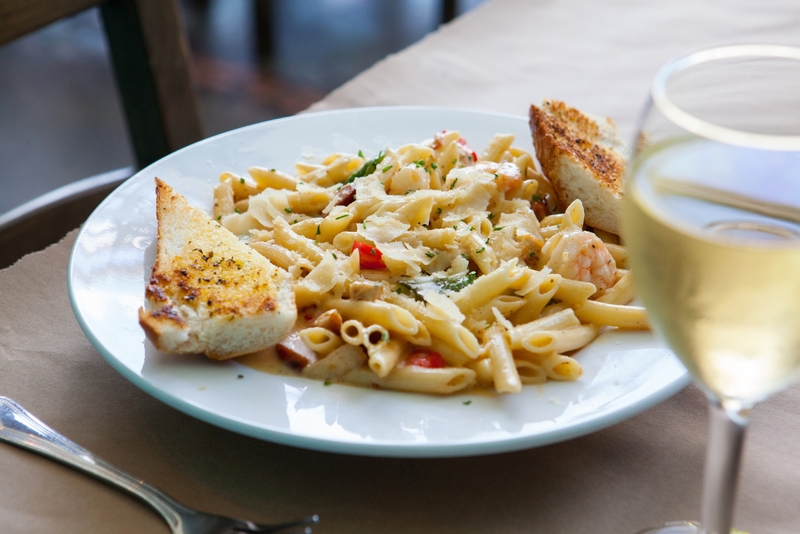 Sharky’s is the freshest restaurant on the water and serves the freshest seafood this side of the harbor! 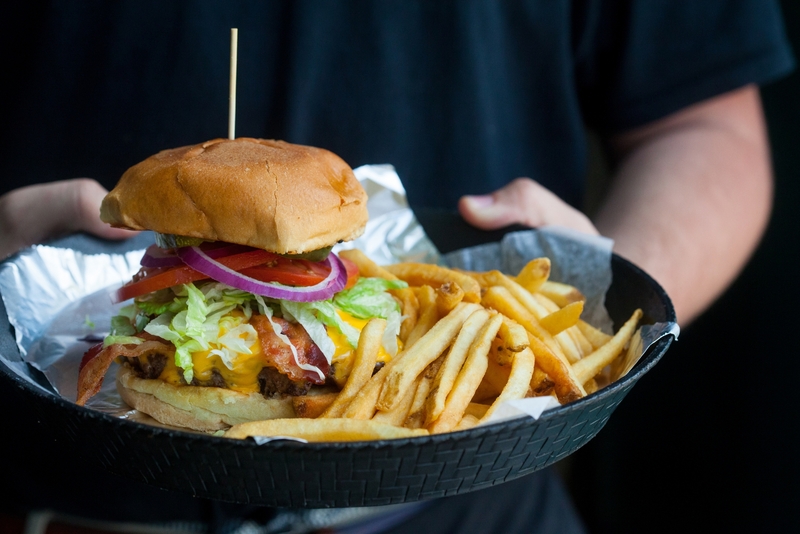 Knowing that man cannot live on seafood alone—you’ll find the best burgers in Kingwood (we dare you to try the Great White Shark Burger) as well as a bountiful selection of sandwiches, salads and soups (the Tomato Basil soup is a must have!) 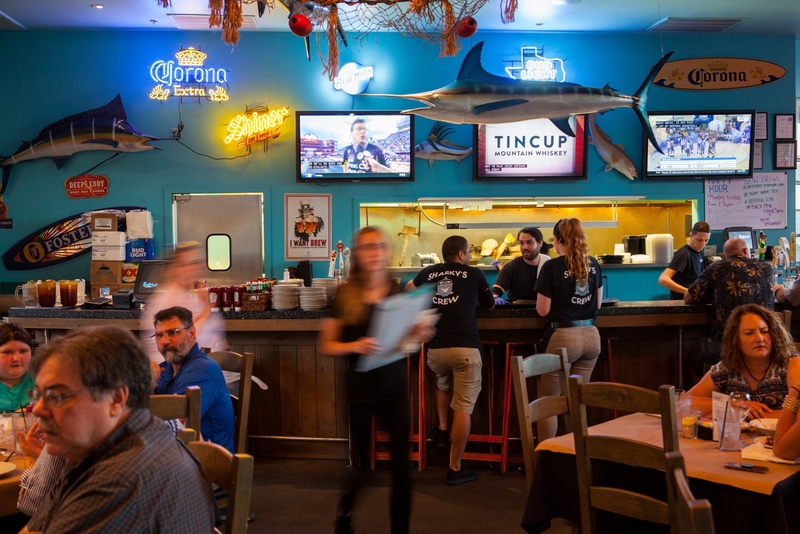 The Whale Shark Sundae and Mondae is so big—it can feed the whole family. 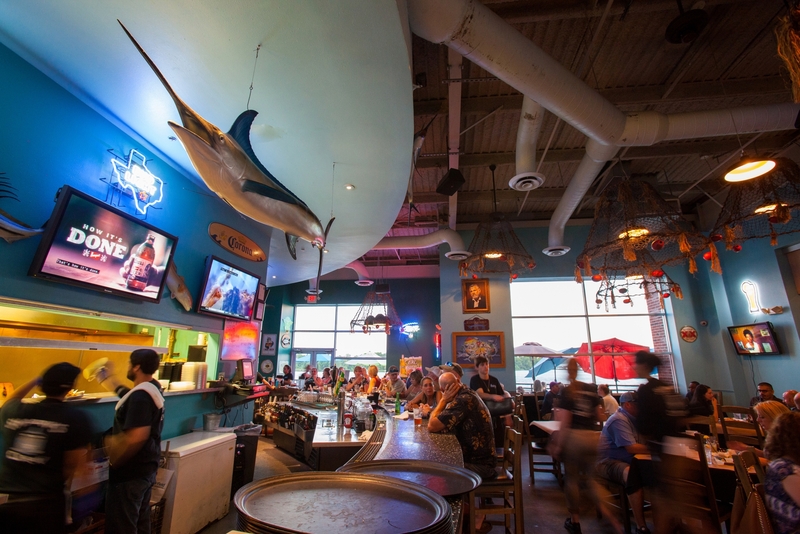 Speaking of families—Sharky’s offers a tasty kid’s menu and even offers a Build-A-Shark dessert that will entertain the kiddos while they create their own shark masterpieces. 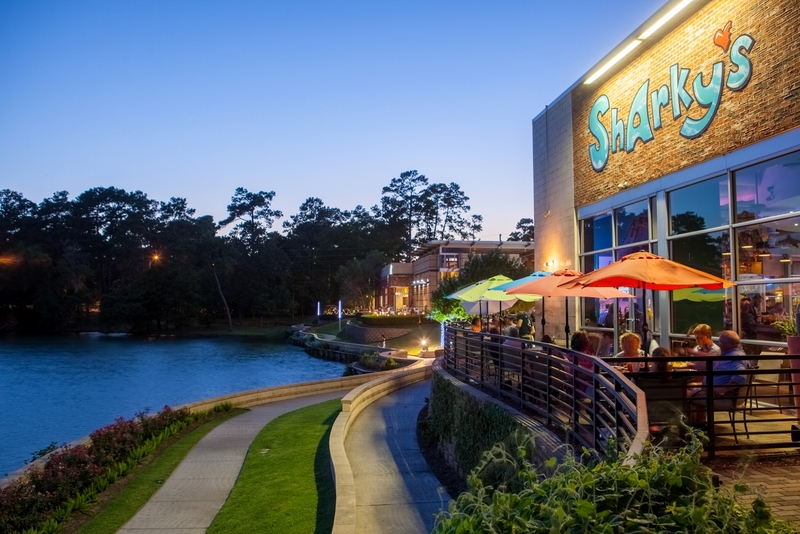 Sharky’s offers spectacular views of the water in a family friendly environment—so visit soon, and often! 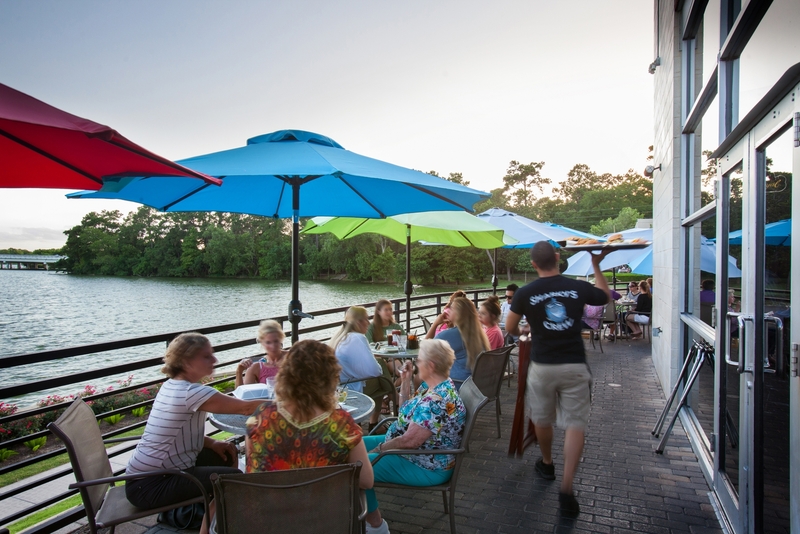 And with our family friendly prices, you’ll have no excuse not to stop by after the game and enjoy a relaxing evening on the water.